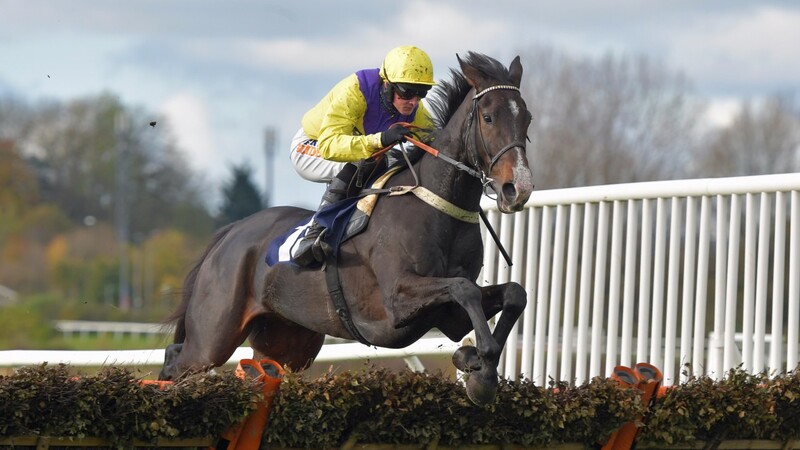 Kalashnikov will make his eagerly awaited chasing debut on Friday, in a two mile chase around Warwick. The five year old finished second in the Supreme Novices’ Hurdle at the Cheltenham Festival last season, and has a stack of good form behind him. 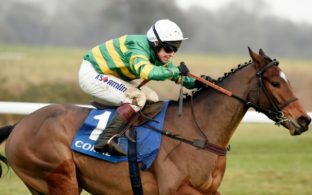 That form has ensured he is as short as 7/1 for the Arkle at the 2019 festival, a race which is his long term aim at this stage. He is bred to be a chaser, and certainly looks like one, so there is hope that he will turn out to be even better over the bigger obstacles than he was over the smaller ones. That would certainly put him into the reckoning for all the big Grade One races, including those at the festival, depending on the distance he eventually ends up running over. Although he is sticking to two miles for now, no decision has been made about if he will step up in trip at any point. He is certainly bred to stay further, but the horse has shown incredible speed, meaning two miles is the ideal starting point. If he shows signs of needing further, he will get it, if not he will remain a two miler. He takes on three rivals at Warwick on Friday, but with 130 rated horses in against him, this won’t be the walk in the park they would have liked for a chasing debut. Kalashnikov is a class above that of course, but his opponents should give him something to think about, and of course as this is the first time he has been seen jumping the bigger obstacles in public, expect his jumping to be scrutinised. What we see on Friday will certainly not be the finished article and there will be a lot more to come in the future, so an impressive win would certainly bode well. He won three of his five starts over hurdles last season, including the Betfair Hurdle, and both defeats came at the hands of Summerville Boy, a horse who will be sticking to the smaller obstacles and avoiding Kalashnikov this season. This horse is at the top of many people’s lists as far as novice chasers go and there will be a lot of interest in the race tomorrow, which starts at 2:00pm. This looks to be a race that Kalashnikov can win, although there is enough in the field to test him and see how he handles having a little bit of pressure put on him over fences. 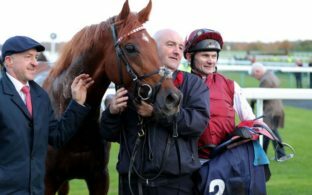 The autumn is always an interesting and exciting time for punters, with horses returning after their summer break and some of them changing codes and moving up to the bigger obstacles. As far as excitement goes, Kalashnikov is right up there with some of the best horses in training, and it will be great to see how he performs. A comfortable win and he could well shorten for the Arkle at Cheltenham in March.